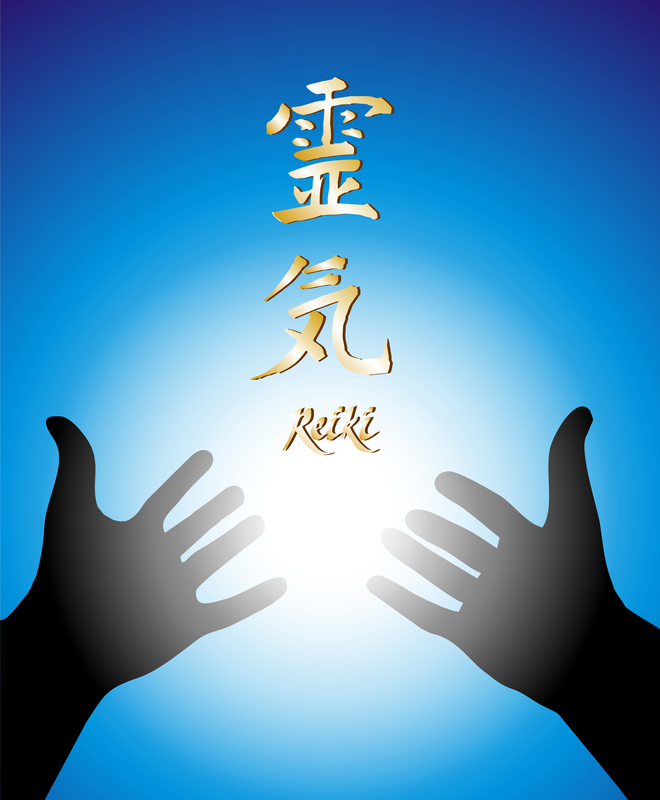 Reiki is an ancient Tibetan ‘hands on’ healing technique that works with Universal Energy (Unconditional Love from Home) to bring back balance and harmony to mind, body and spirit. The energy is chanelled through the Chakras in the palms of the hands of the practitioner and the easiest way to explain it is that it is then taken by you and you send it to the areas of mind, body and spirit you need it the most. Don’t worry you don’t need to consciously do the work or know what to do as we work with your Higher Self and that part of you knows exactly what you need! You just need to relax, while we help you to de-stress and do all the work! Reiki is a beautiful healing modality that works with you to help bring you down to a nice, relaxed meditative state so the healing can begin. When we are stressed, worried, angry or negative our bodies tend to be clenched and our Life Force Energy can’t flow through properly. 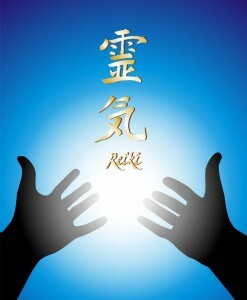 Reiki helps to bring you to a place where you feel so safe and so loved that you know it’s okay for you to let go of the negative thoughts, feelings and issues you no longer need and that have been creating the problems in your life. 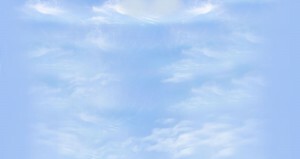 Reiki is the basis of everything Yvonne does and all Healing Sessions also include Spiritual Healing and Intuitive Counselling and are tailored specifically for what it is you need at the time. One of the fabulous things is that these sessions leave you feeling fabulous afterwards and the Reiki energy continually works with you for another 2 weeks to enhance the positive effects of the session. We also give you a personalised ‘Homework’ sheet at the end of every session with helpful tips and techniques you can use to help the healing and the positive aspects of the session to continue. This Healing session is all about you, and so it should be! So to help you plan your day please leave at least 2.5 hours for this appointment – up to 1 hour just for table time! To find out more or to make an appointment please contact us. Yvonne George is a Reiki Master Teacher and teaches Certificate Courses in all levels of Reiki throughout the year, please check our Current Course Schedule for dates. Please note that if those dates don’t work for you we can always organise days that suit you better!